As the defining feature of a façade, window shutters are a popular design element which also have a range of key functions to fulfil. They provide shade, darkness, defy the wind and rain and protect against unwanted entry. And they do it in style. 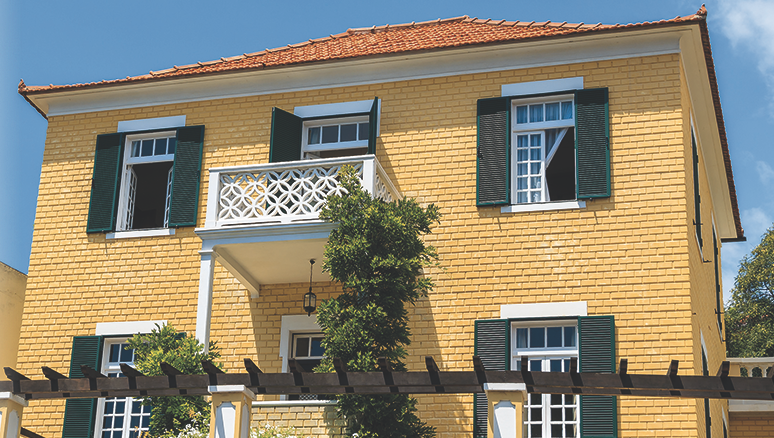 Whether it's providing Mediterranean flair, country charm or urban reminiscence of the architecture of bygone centuries: a window shutter needs the right shutter hardware to function correctly. 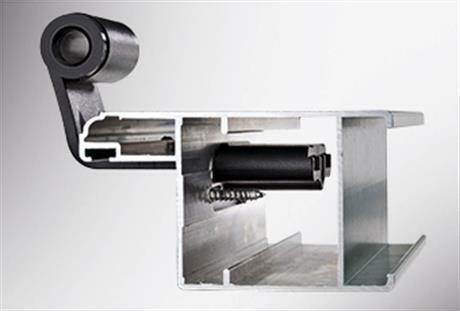 With a wide range of hardware for timber, PVC and aluminium shutters that are suitable for all shutter constructions, RUSTICO is impressive in terms of function, solution expertise, surface finish and the overall performance quality of the product. 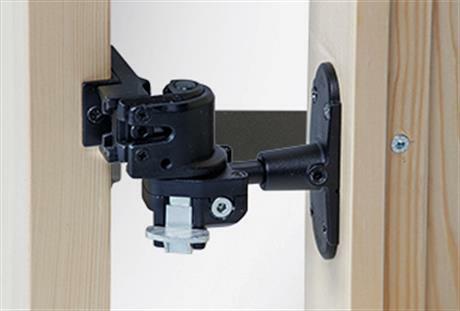 As a solution for energy-saving construction, RUSTICO provides a system for fastening onto wall insulation for all types of shutter catches. 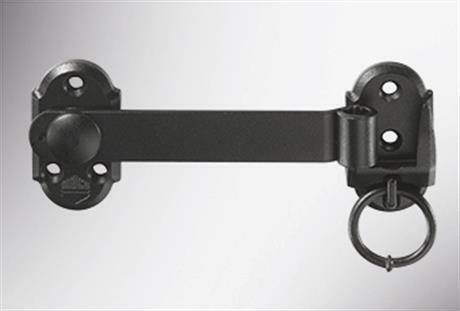 The range is rounded off by specially-developed long hinges for a variety of plastic boarded window shutters, concealed adjustable hinges for aluminium window shutters, locks for narrow profiles and a hardware solution for folding shutters (Padovana) made of timber, which is especially popular in Italy.